I’ve been slacking on keeping the blog updated, I’ve been getting ready for Gencon partially because of the new card game Xenofera, but mostly because I’ve been sharpening up my X-wing skills. 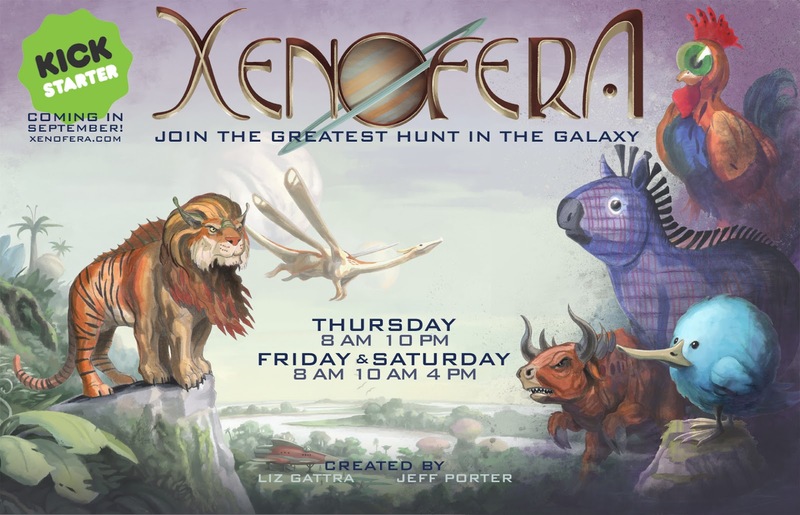 If you are attending Gencon 2016 or around the Indianapolis region this weekend feel free to stop by and join us for a play testing of Xenofera! Xenofera is a dynamic 2-5-person card game where players compete to see who can collect the most exotic cosmic zoo. 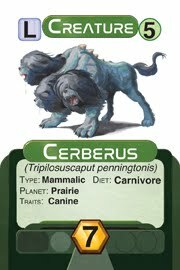 Players must recruit an expedition team; acquire the gear needed for a galactic safari, then set out for the wildest hunt in the galaxy. Xenofera will be going live on Kick Starter at the end of September, more details will be coming soon…..